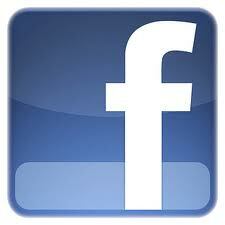 Find the Dallas Ski Club and "Like Us"! see some fun pictures and what's happening next! Just click to find us! 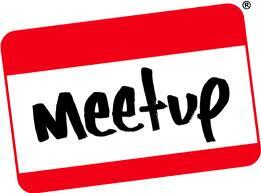 Join our group on "Meetup"! know who's going on in the Dallas Ski Club! Just click & join us!